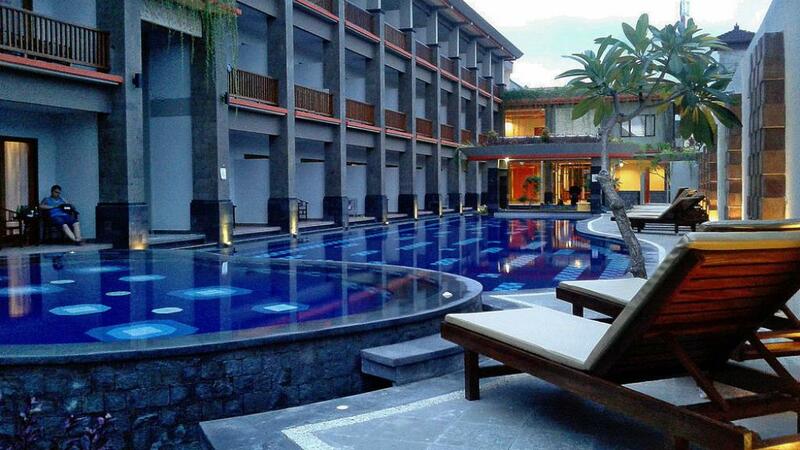 Grand Sinar Indah Hotel is ideally located in Legian, just a short walk from the beach. From here you are also within close proximity to the restaurants, bars, cafes and shopping of Kuta, Legian and Seminyak. This Bali accommodation boasts great facilities including a day spa, 2 restaurants, a bar and swimming pool.